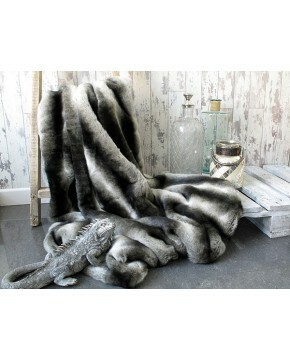 Huge selection of faux fur throws and cushions. Check out the vast choice of sizes and designs. Do you need a new throw for your sofa or bed? All faux fur throws and cushions, solid oak coffee tables and block lamp tables, cowhide and Union Jack footstools carefully hand made by ourselves here in the UK. Extensive range of oak coffee tables, lamp tables, benches, etc. A FAUX FUR THROW, FUR CUSHIONS, RUSTIC OAK TABLES AND A GREAT SELECTION OF RUGS. WELCOME TO OUR ONLINE SHOP. Whether you are looking for a quality hand-made faux fur cushion to spruce up your living room or a faux fur throw for your bed or sofa, you have come to the right place. 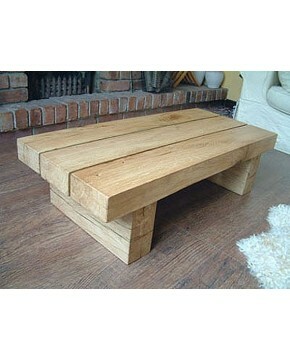 Perhaps you are looking for a handsome oak beam coffee table to lend gravitas to your furnishings? Or maybe you’re looking for a fetching oak side table on which to place your beloved novelty mug... or a stylish oak lamp table to help illuminate your favourite book? 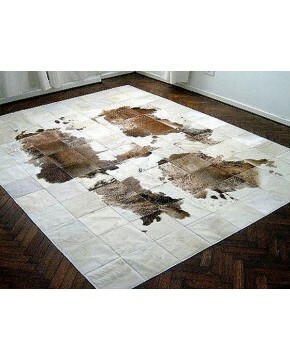 Then again, you may be looking for a beautiful cowhide rug to wow your visitors. Whatever your luxury home furnishing needs, at Faux Fur Throws we pride ourselves in our high quality craftsmanship, our chic, stylish designs and our affordable prices. And because we are a friendly, family run business you can expect speedy and flexible customer service too. Faux fur throws, or faux fur blankets as they are sometimes known, are a great addition to any room’s décor, adding warmth, comfort and texture. Coupled with matching or contrasting fur cushions, a faux fur throw will add style and elegance to your home. Guaranteed. Either select a faux fur throw from our comprehensive range of sizes and styles, or contact us for bespoke sizes and designs if you need something special. That’s just one of the benefits of buying from our company, because we pride ourselves in our home-crafted luxury products. Add style and grandeur to your lying room with one of our handcrafted solid oak coffee tables. Carefully constructed from rustic green oak and finished in light, medium or dark oak wax. We offer a range of solid oak sleeper and chunky oak beam coffee and lamp tables; whether square or rectangular, whether large, small or low... we make them all. We even offer a bespoke design service, so if you need something longer or larger, give us a call today and we’ll provide you with a quote. Take your home decoration scheme to the next level by exploring our wide range of unique patchwork cowhide rugs. We have our patchwork cowhide rugs exclusively handmade by South American artisans. 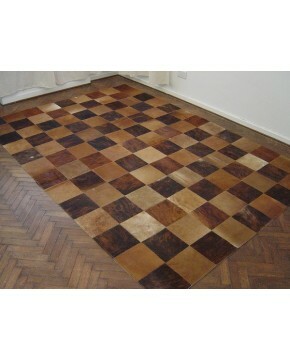 They come in a range of eye-catching mosaic designs and are a visually appealing twist on the conventional cowhide rug. The ones shown are just a few examples of ones that have previously been made, but they are intended as ideas to stimulate your creative instincts. Our range is nearly limitless and many items are unique, one-off designs. You can even design your own patchwork cowhide rug. Call us today to discuss your ideas and colour scheme for a unique, bespoke cowhide rug made to your specifications. Alternatively, keep things natural and chic and browse our selection of Icelandic sheepskin rugs, reindeer hides and original cowhide rugs. And remember, the item you choose from the photograph is the one you will receive. At Faux Fur Throws we offer top quality products, luxury home furnishings, and bespoke design services all in one place and with fantastic prices. All topped off with a friendly and flexible customer service from a family business with over 15 years of online retail experience under our belts. © 2018 Faux-Fur-Throws.com | All Rights Reserved.